Shown at the Music Center Plaza and at Grand Park, Los Angeles. April 25-May 31, 2015. Designer/Project manager: Vahagn Thomasian. 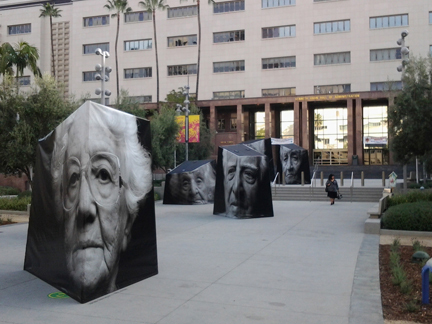 Back to public art works at the Civic Center and Los Angeles Mall.